Basketball Superstar John Wall (Washington Wizards) was the focus of two video shoots for McDonald’s new Mobile Ordering App. Making sure everything works smoothly, our crew had lots of fun on the set. We provided a strong crew including a 6-ton grip truck, RV and Make-Up Artist. 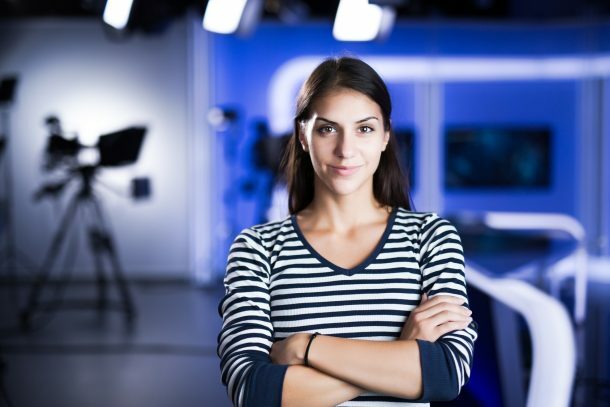 DB Media Productions has helped numerous businesses promoting their products and services with audiovisual tools leading to more revenue, brand recognition and peace of mind. We provide full service video production services and can take care of every aspect and little detail from start to finish.